Does your desk feel disorganized and cluttered? A desk, whether it is in a home or place of business, can be a real clutter magnet. 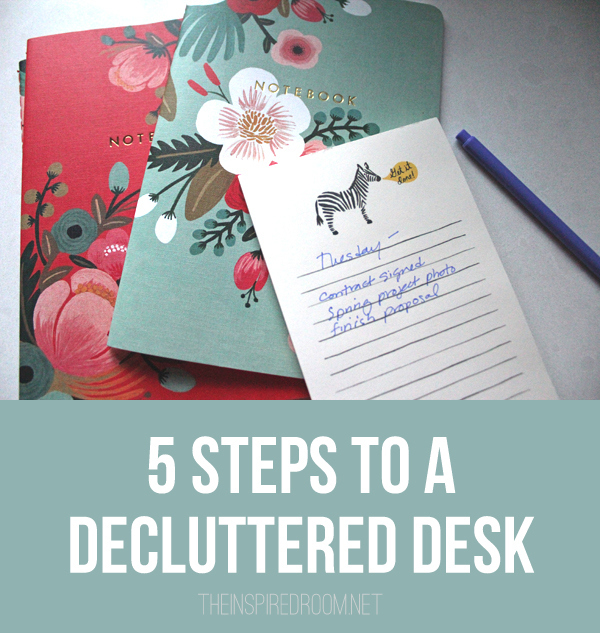 I’m over at The Decluttered Home today sharing five steps to a decluttered desk! I’ve been implementing these tips myself and it’s making a big difference in how I work. 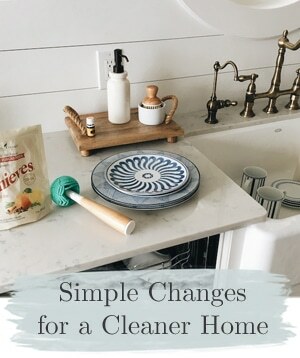 Come see my five decluttering steps! What other tips do you use for keeping your desk organized? I know a house doesn’t have to be perfect to be beautiful. 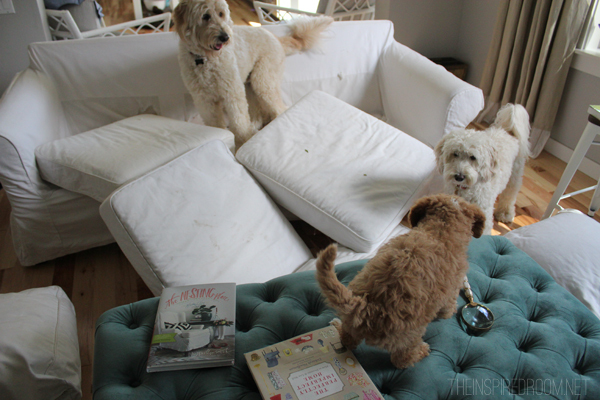 In fact, I think we embrace imperfection pretty well around our house. Actually, sometimes my life at home is just plain ol’ ridiculous. But as my daughter pointed out the other day when we decided to bring the new puppy home, we apparently thrive on a little chaos. And I’m ok with that. Mostly. You’ve probably noticed that about me. 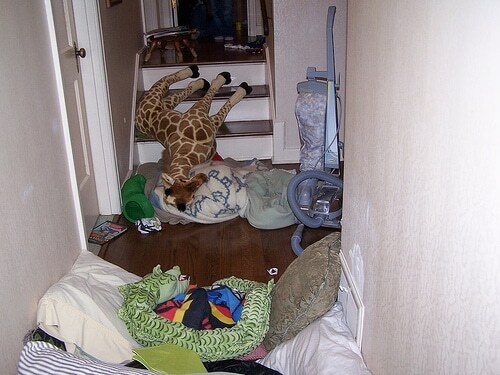 That kind of crazy at my house hasn’t changed much since the early days of blogging. 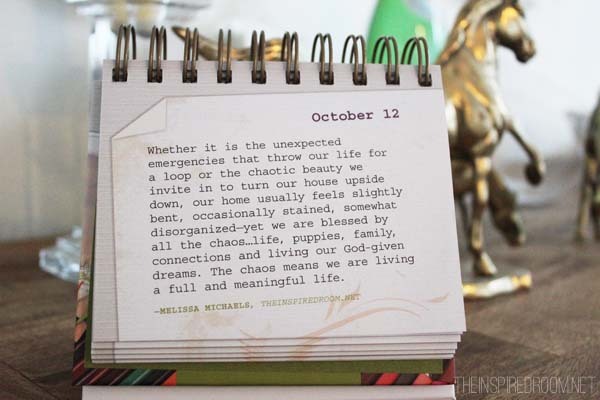 In certain seasons and in times of life change, chaos moves in. Sometimes imperfection is invited and sometimes it barges in unexpectedly. 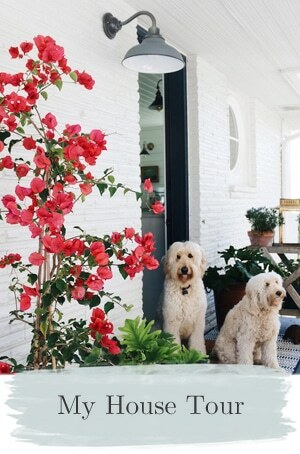 I think embracing and even welcoming imperfection in our home is a part of living a full and meaningful life. 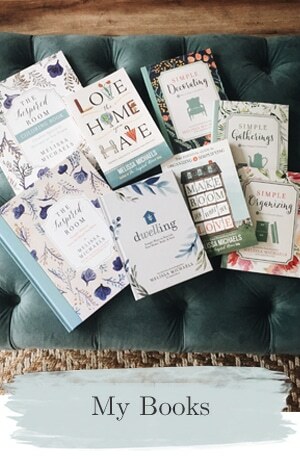 But when you love a pretty and orderly home, it’s easy to forget that absolute perfection at home isn’t an attainable or desirable goal for most of us. Sometimes we need a little reassurance or inspiration to remind ourselves what matters most. That’s what I love about blogging and this community. 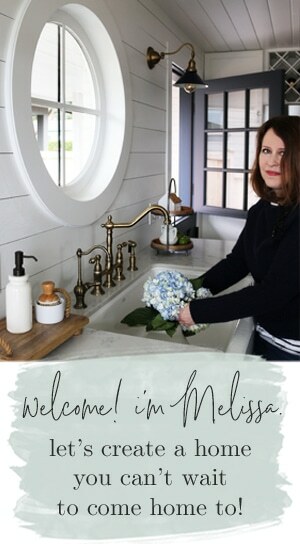 Today my long time blogging friend and fellow imperfect blogger Nester’s (aka Myquillyn’s) lovely new book will be released! I’m so excited for her — blogging is quite the journey and to see my friends’ blogs come to life in published books just makes me smile really big and proud! 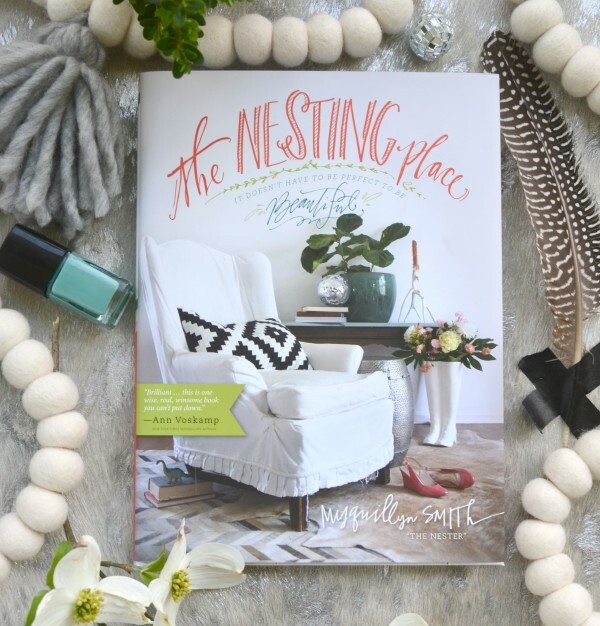 If you haven’t checked out The Nesting Place yet, YOU NEED TO. It’s not your usual decorating book. Nester shares lots of stories and her personal experiences in learning to embrace imperfection in her home. You’ll love reading more of her story and seeing her home in the pages of her book! 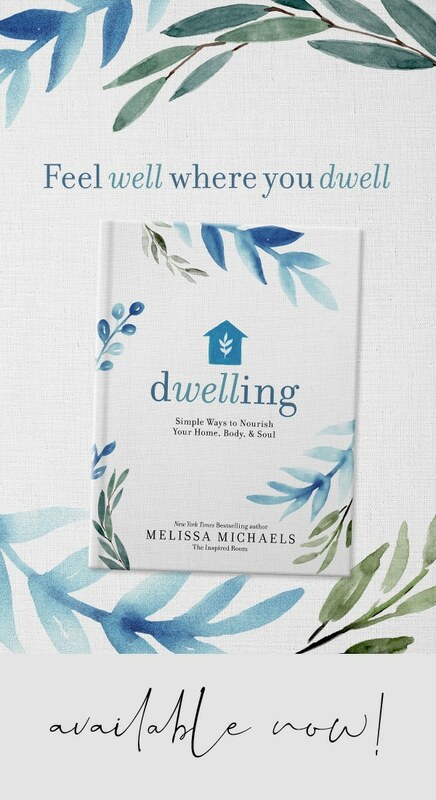 If you have ever doubted your own home could be beautiful to you, read the book! I’m sure you’ll be inspired to stop making excuses and get to work! You can find The Nesting Place in my Amazon shop! 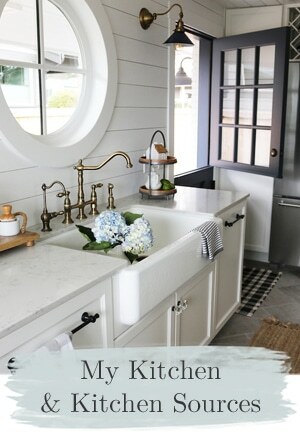 Leave a comment below about the imperfections you are trying to embrace at home to enter to win a copy of the book. Five winners (open to U.S.A. addresses only) will be drawn from the comments at random!